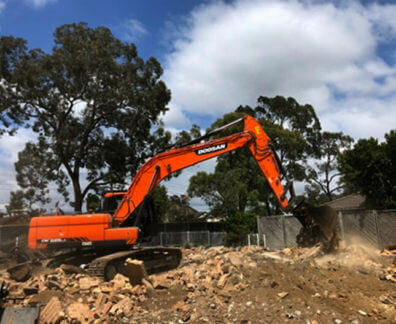 Find the right demolition services and solutions to suit your needs and requirements by speaking to the experts at Super Demolition! 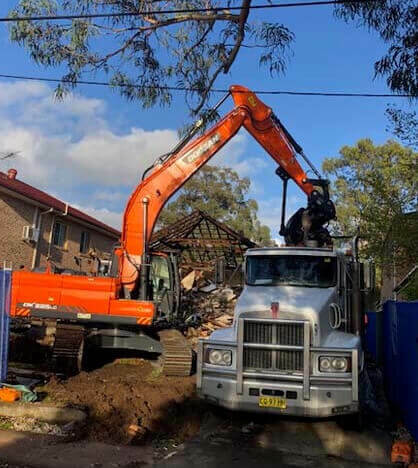 Since opening our doors our highly-skilled, professional, and passionate team have endeavoured to deliver safe and reliable demolition services suited to both domestic and commercial customers located across Sydney’s metro region and beyond. 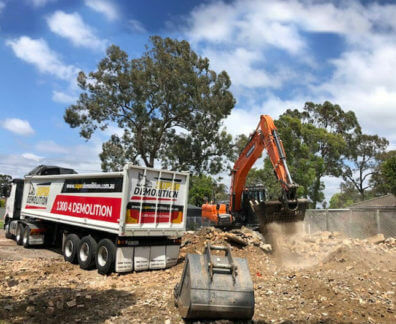 As passionate demolition experts the team at Super Demolition proudly offer a wide range of demolition services to assist our customers with their particular project or works. 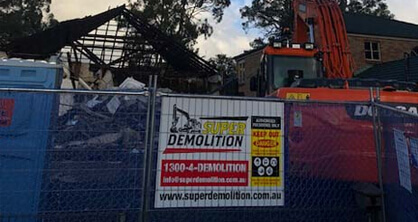 Consulting with our valued customers the demolition contractors at Super Demolition can deliver the best house demolition Oatley residents have encountered. 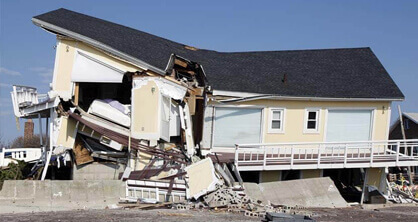 From partial demolitions for renovations, through to complete demolitions for rebuilds, we can change your property for the better. 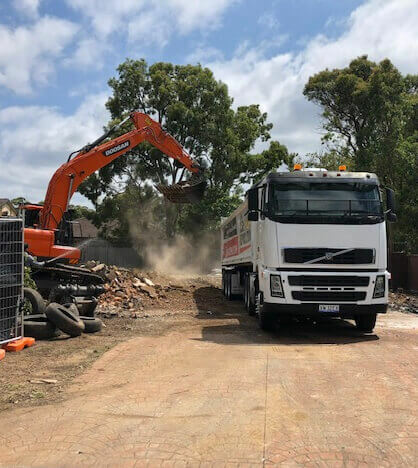 Possessing extensive training, all the right industry qualifications, and by using the best equipment and machinery, we can deliver a wide range of beneficial and personalised demolition services for an affordable cost. 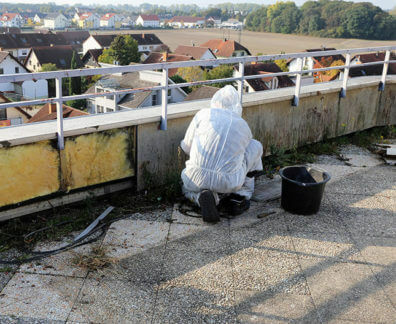 From soil removal, to structural demolitions, and even including the safe removal of asbestos materials, we can make your property safer and better for you. 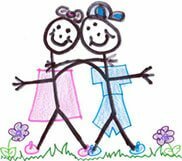 To find out more about our first-rate house demolitions Oatley residents and others in Sydney are encouraged to call us on 1300 433 665.